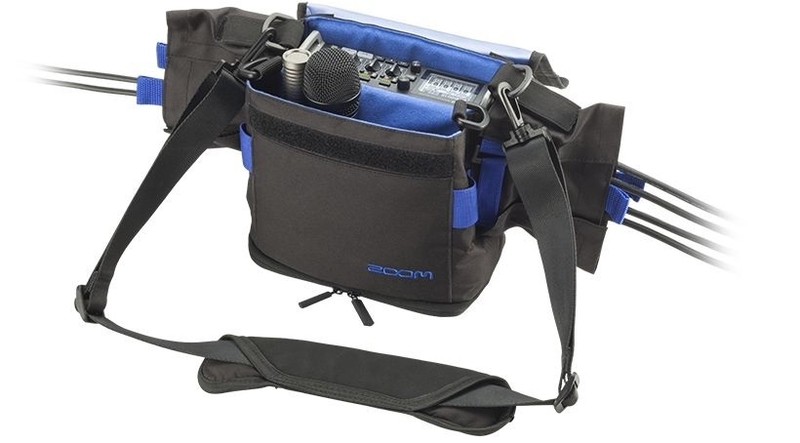 If you record with a ZOOM F4 or F8 and need an easy way to carry it with your other gear, then the PCF-4 Protective Case is an essential for you to have in the field. Durable and lightweight, this water-resistant protective case is suitable for any indoor or outdoor environment. It offers top, side, and bottom access to the unit as well as a clear-windowed top cover so you can monitor the recorder’s screen in all production conditions.